Mora of Sweden the Army sized Firesteel. 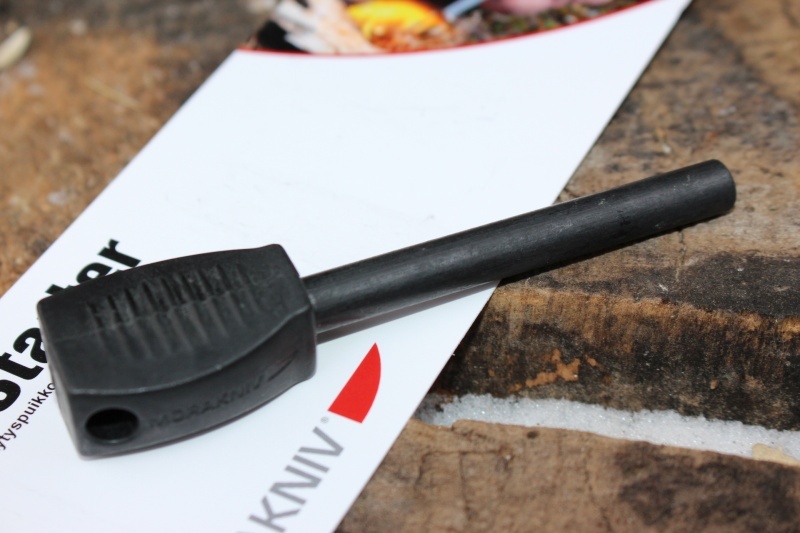 Swedish made ARMY sized firesteel for your survival pack, sheath or just to keep on your person. The strike bar is 5/16th thick and 2 1/2inches long. Great for fire starting in all conditions, wet, cold it will reliably send a shower of sparks to you tinder. Don't go in the hills and forest without one! 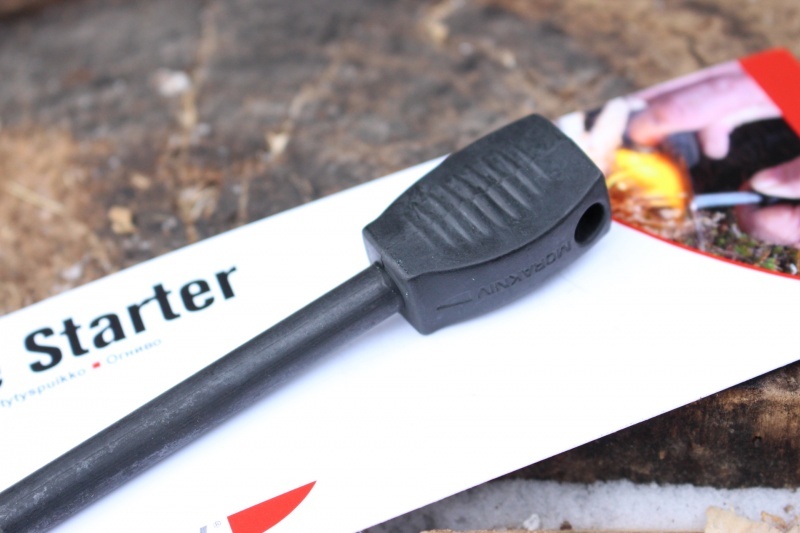 Purchase through PayPal by using the "Add To Cart" button above or use the form below to order the Mora of Sweden Firesteel Army size . 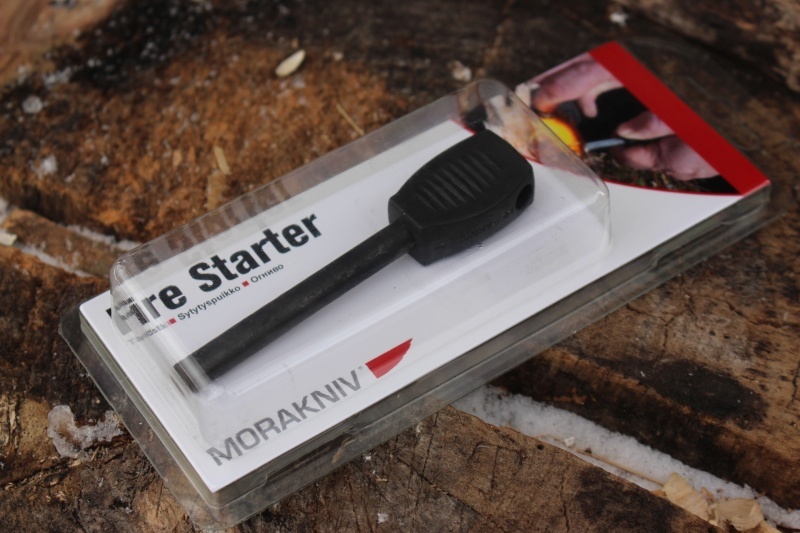 Feel free to contact us if you have any questions about the Mora of Sweden Firesteel Army size .